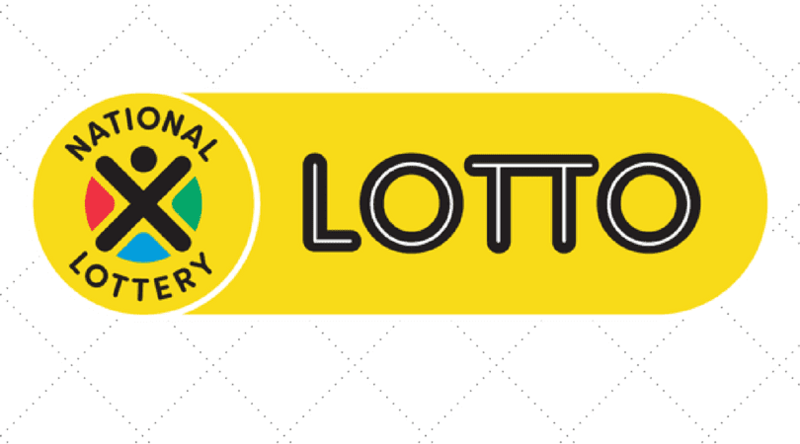 A single LOTTO play will cost you R5.00 vat incl. A separate cost of LOTTO PLUS 1 will be R2.50 and a single charge of LOTTO PLUS 2 will be R2.50 vat incl. To play visit national lottery.co.za , register and start playing. Registration is quick and straightforward, and you can play immediately. You are able to play on your banking partner: First National Bank, Standard Bank and Nedbank. Visit your National Lottery retailers nationwide. Visit your local informal trader: FLASH, Kazang, A2Pay and Blue Label. An on-line Game utilising a digital terminal to record Selections and also to validate prize claims. How does the PowerBall/PowerBall Plus game work? The RNG is a computer system that is used to randomly choose the winning PowerBall and PowerBall PLUS numbers. Each draw is conducted live in the presence of an independent auditor, and by the procedures and rules to do such draws using the RNG. The draw procedures and the laws of conducting the PowerBall games have been approved by the National Lotteries Commission. The draw machines and balls will only be used if the RNG is non-operational. Wits University is contracted to test and certify the devices and balls regularly. Where and when may I purchase a PowerBall Game? Tickets can be purchased at an existing Lottery outlet daily. Tickets may not be purchased at least 30 minutes before the draw that the receipt has been entered into. What are the odds of winning a PowerBall prize? How many times can a PowerBall Jackpot roll over to the next draw? A jackpot will roll over for as many times as possible until it is won. Rollovers occur when a prize is not won. If the jackpot of a specific draw is not earned, it is rolled over to the next draw and added to the jackpot amount of that particular draw. What happens when a rollover coincides with a guaranteed jackpot? If a rollover coincides with a guaranteed jackpot, the rollover amount is included in the guaranteed jackpot. How do Rollovers of Jackpots work? Before each draw, Ithuba estimates and advertises a jackpot based on expected ticket sales. A guaranteed jackpot is a planned and assured minimum amount offered to players. This means that the prize will never be below the guaranteed amount. A roll-over amount is a jackpot prize that would have been won had the drawn numbers been matched which is carried to the next jackpot. Every week the Jackpot is estimated at an amount, according to expected sales. A guaranteed Jackpot prize is not affected by sales unless a higher Jackpot amount is anticipated because of rollovers. In cases where the estimated Jackpot amount exceeds a secured Jackpot amount, the guaranteed amount will fall away to a higher estimated amount. Every week the Jackpot is estimated at an amount, according to expected sales. The total prize pool is calculated at 45% of total sales. Each Division will get allocated a percentage. How do I claim the PowerBall Prize? Prizes between R2000 and R50000 needs to be claimed at your post office. Prizes above R50000 needs to be claimed at an Ithuba regional office. PowerBall players have up to 365 days from the day of the draw to claim. After expiry, 50% of the unclaimed prize money is deposited into the National Lottery Distribution Trust Fund (NLDTF) for distribution to Good Causes.